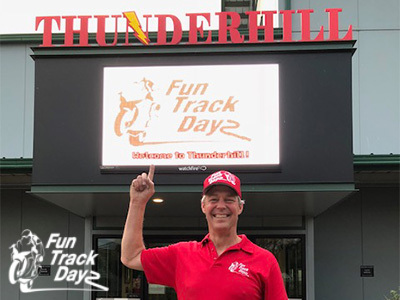 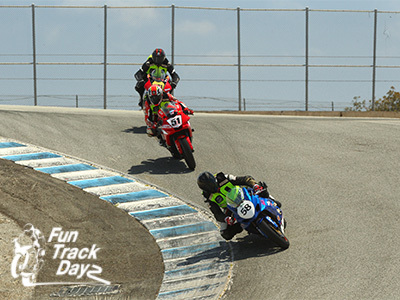 Fun Track Dayz was created in June of 2015 by August “Augie” Weber Sr. AFM #78 with the mission to provide safe and fun track days to riders of all skill levels, from Cruzin' (C) Group, to Advanced (B) Group and finally Extreme (A) Group. 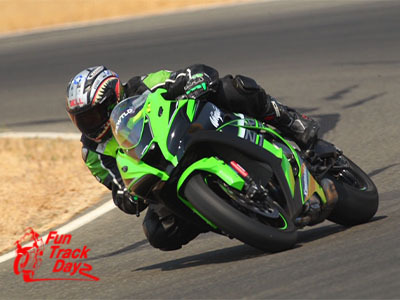 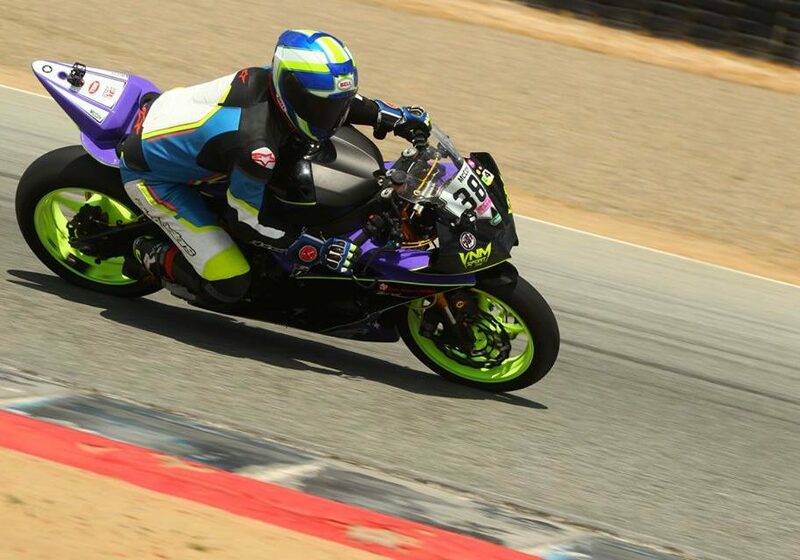 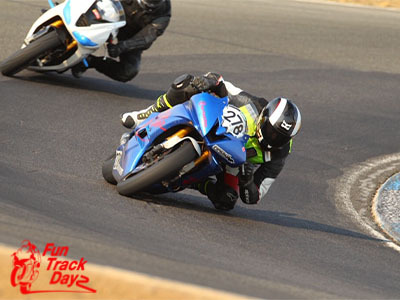 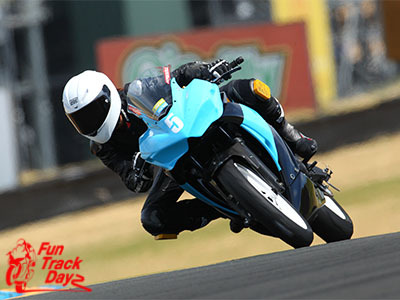 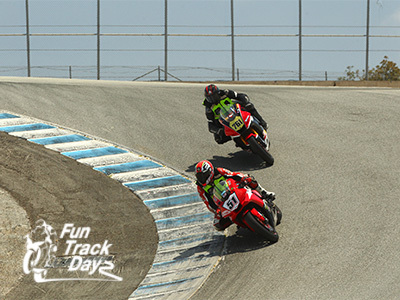 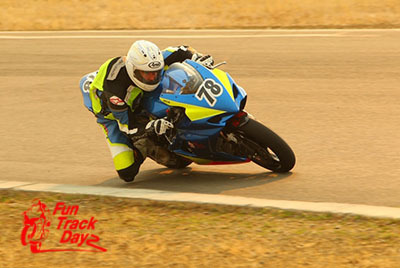 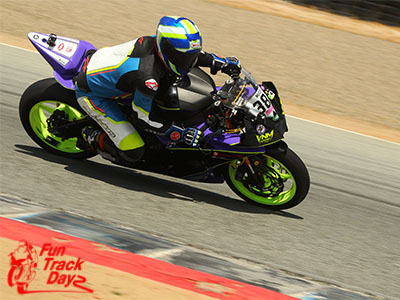 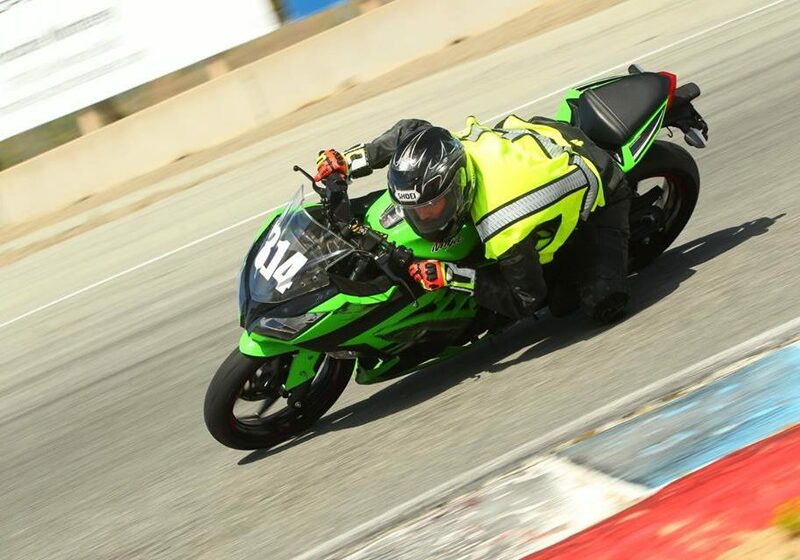 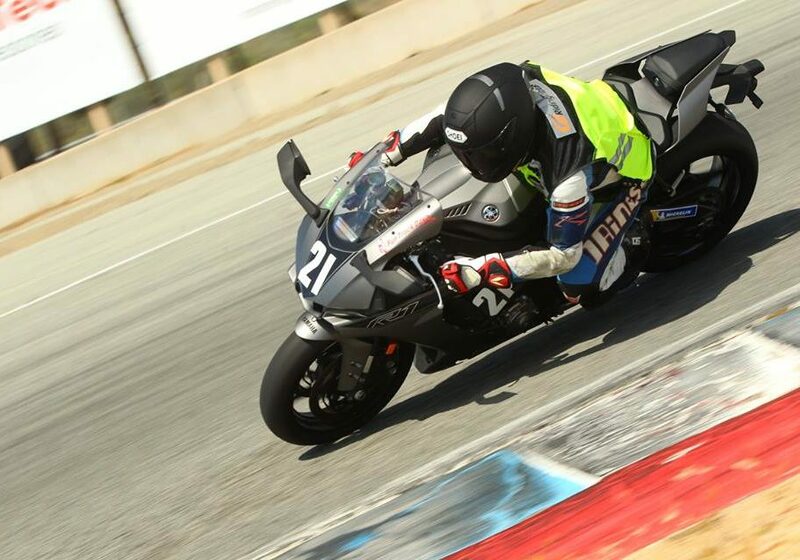 With the affordable pricing and unique "Intro To The Track” program, Fun Track Dayz heavily focuses on bringing riders from the street to the track to educate and teach riders the necessary skills to be smooth, consistent, safe and predictable both on the track and on the street. 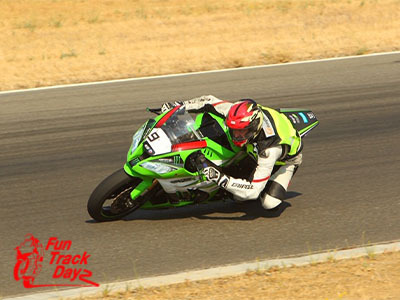 Fun Track Dayz is all about you, the riders, our customers. 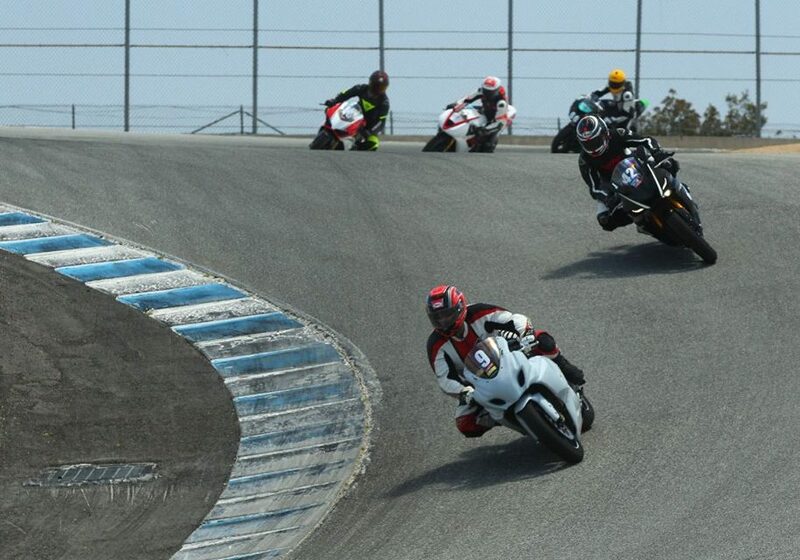 We help you every step of the way. 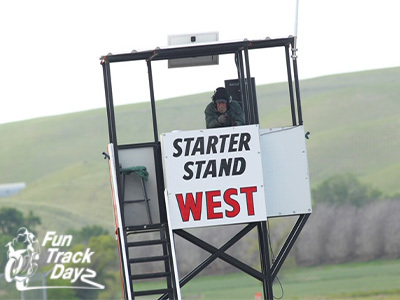 We are here to help you all day. 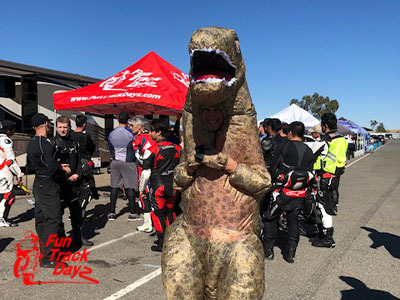 Remember to tell all your friends how much FUN it is to ride with Fun Track Dayz! 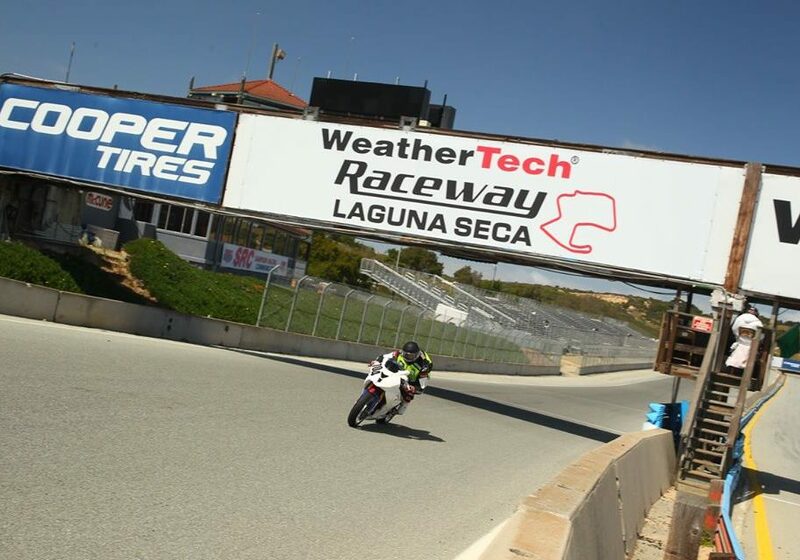 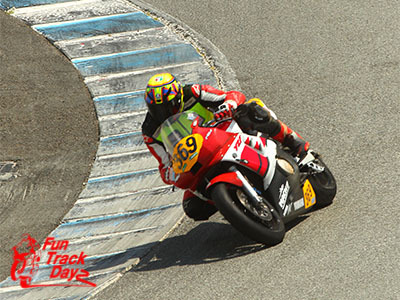 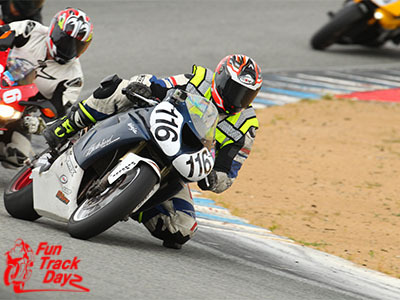 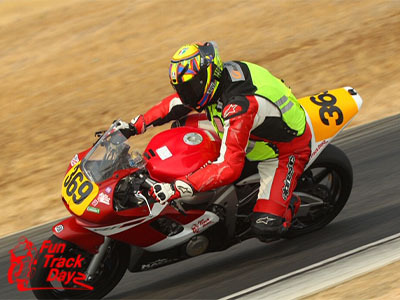 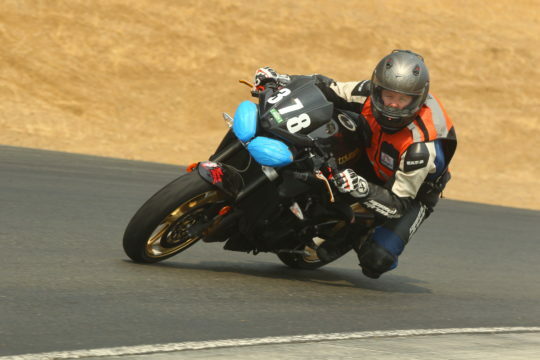 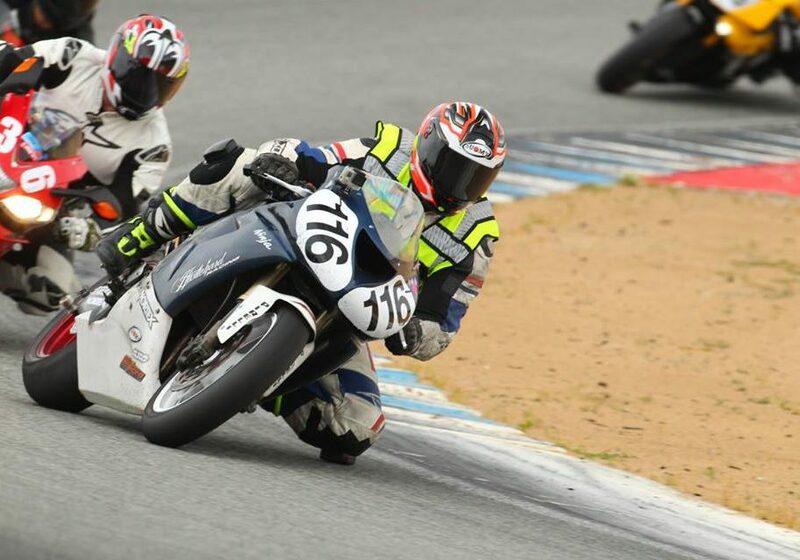 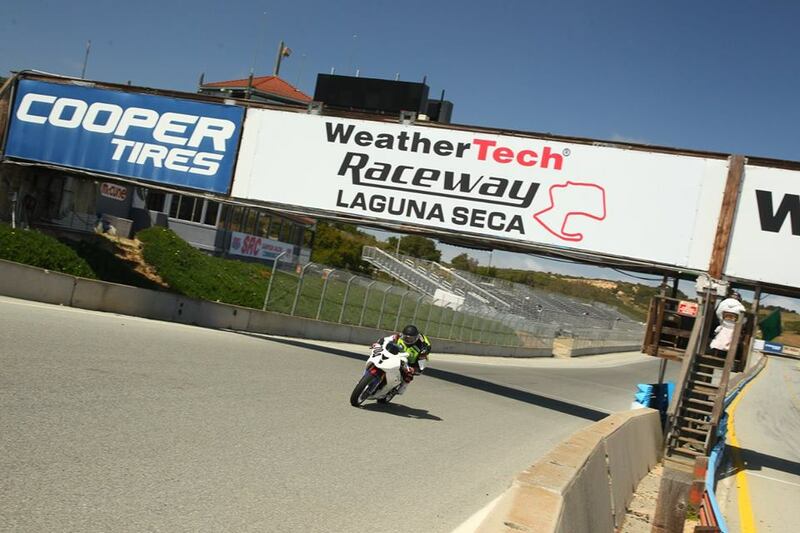 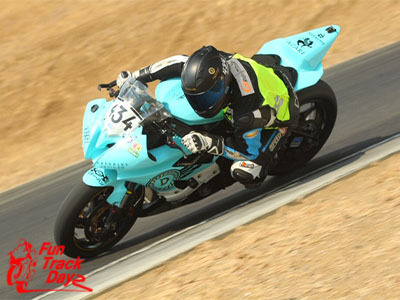 Your Fun and Safe Northern California Motorcycle Track Day Provider!